Connor Jackson is the principal partner of Jackson LLP. Connor is a founding partner of Jackson LLP, an entrepreneurial health law firm. He focuses his practice on the business side of healthcare law, and his clients enjoy his unbridled enthusiasm about business matters and his detail-oriented nature. Connor enjoys working with clients to create their ideal practice environment and to quell their compliance concerns. Connor is admitted to practice law in Illinois, Wisconsin, and New Mexico. Connor was raised in the college town of Corvallis, Oregon, where his father was a forestry professor. He earned a business degree from Oregon State University and went on to work in the real estate sector in Oregon and New Mexico. He then graduated near the top of his law school class from the University of New Mexico School of Law. 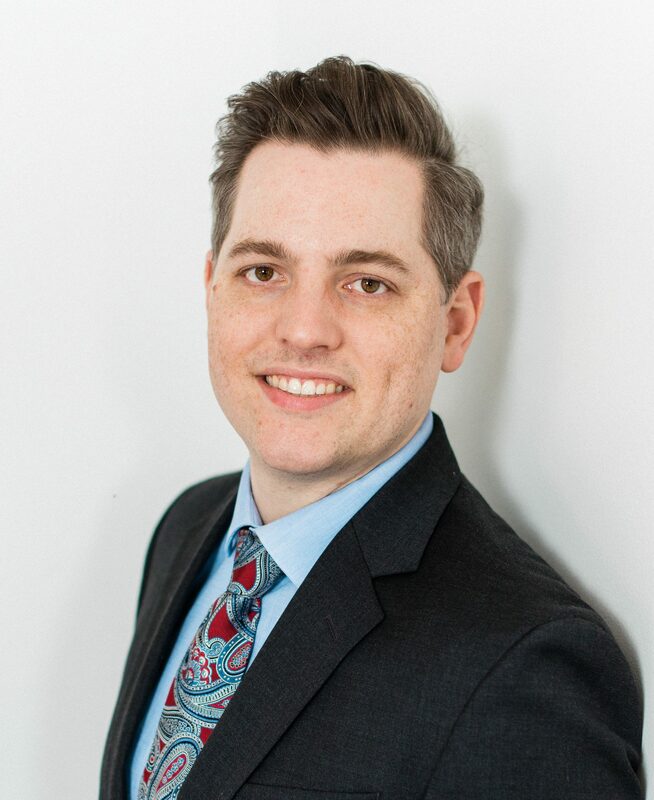 Prior to co-founding Jackson LLP, Connor worked as an insurance and commercial litigation attorney with firms in both Chicago and Albuquerque, New Mexico. He now proudly identifies as a Chicagoan, although he admittedly lives one mile outside of the City’s boundaries in the lakefront suburb of Evanston. Outside of the office, Connor enjoys playing bridge and has attained the status of Silver Life Master. He also plays racquetball, enjoys indoor rock-climbing, and loves board games. In 2016, Connor was honored with the Gender Equality Award from the U.S. National Committee for UN Women’s Chicago Chapter. WebPT: A 10-Point Plan for Smart and Secure Electronic Communications with Patients (2018). WebPT: 5 Things Small Practices Need to Know About HIPAA (2017). American Bar Association, Litigation News: Crime-Fraud Exception to Privilege Requires Misuse of Advice (2017). American Bar Association, Litigation News: Trademark Trial and Appeal Board Enters Twenty-First Century, (2017). American Bar Association, Litigation News: Million Dollar Sanction Overturned as Unprecedented, Punitive (2016). Dice: Beware These Red Flags in Employment Agreements (2017), available here.